Soon it will be a new year. And as usual, I will take a few minutes to think about what I want to accomplish in this new year. Some years I set out elaborate goals, but this year, I'm going to try to keep it simple. Recently I read an article that said the reason most New Year's resolutions are not kept is because they're too big. For instance, maybe I want to lose fifty pounds. If I make losing fifty pounds my goal, it's very overwhelming, and so big that it's feels impossible to accomplish, or to even begin. But if I break it down, if I say my goal is to lose five pounds at a time, that's a much more doable goal. Instead of looking ahead a whole year, maybe we should only look ahead to the next fifteen minutes. We can only really control our actions for the next fifteen minutes. After that it's a crap shoot. So I'm going to try to break up my goals into smaller, more managable pieces, goals I can keep fifteen minutes at a time. So when I'm tempted to eat something I shouldn't, I'll try to wait fifteen minutes. Perhaps the temptation will pass. And as far as my writing goes, I have many projects I want to complete, but the writing of a book, or a series of books, is a huge undertaking. So my goal is to think only about what I can accomplish in the next fifteen minutes, and then the next fifteen minutes, and so on. 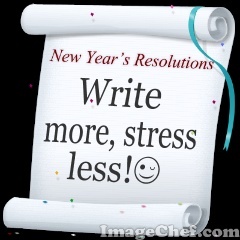 Do you have any resolutions for 2013? Happy New Year! 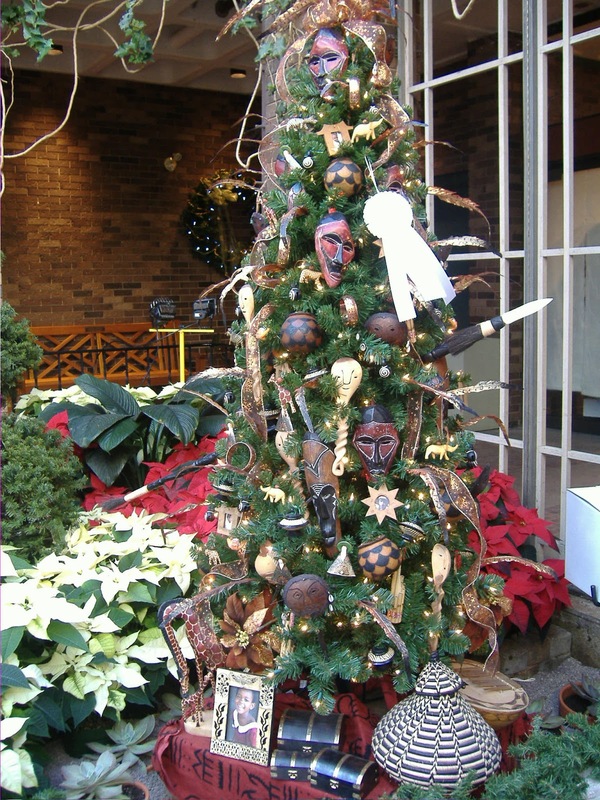 Merry Christmas to all! We've been celebrating the holidays the last few days with plenty of food (the diet starts next week!) and just being together. It's been wonderful to have both of my daughters home this year. Last night we decided to go out to see "Les Miserables" which opened yesterday in movie theatres. Great show! Loved the acting and the singing. I remembered the songs from seeing the theatre production many years ago. "Les Miserables" remains one of my top favorite musicals of all time. Returning home after three hours (yes, the show is that long), we were greeted by a scene of devastation in our living room. Ripped wrapping paper and torn boxes once containing chocolates were strewn over the floor. The culprit - our dog Lou, a notorious chocoholic. In our rush to get to the movie, we'd neglected to put the opened chocolate up high where she couldn't get at it, and left it instead on the coffee table. She cleaned out two chocolate boxes that were almost empty, one box we'd just opened, and an unopened 'chocolate orange' (a solid ball of orange flavored milk chocolate the size of an orange). All that was left were the empty boxes and a dog with a guilty expression. We really should have known better. The same thing occurred a few Christmases back when the dog ate an entire box of expensive Belgian chocolates given to us by a friend. Back then I'd phoned our veterinary clinic and was advised that chocolate could be toxic to dogs. I was told to give Lou a teaspoon of hydrogen peroxide to make her throw up. So guess what I was doing last night? Cleaning up after the dog. Merry Christmas to me. On the bright side, this morning I found the chocolate orange that we thought she'd eaten yesterday. She'd taken it out of the box and then carried it into my office where she'd hidden it behind a box, presumably to finish later. Aside from a couple of teeth marks on the foil wrapper, it was totally intact. Note to self: next Christmas hide all the chocolate. Otherwise, make sure to have plenty of hydrogen peroxide on hand. 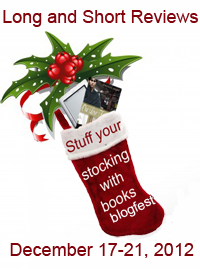 LASR Stuff Your Stocking with Books Blogfest! One random commentor on the post will win a PDF copy of my contemporary romantic comedy "Rescue Me". I'd love to see you there so comment away! Please remember the post won't go live until 2 in the afternoon. I hope you enjoy my story! My dog is a winter dog. 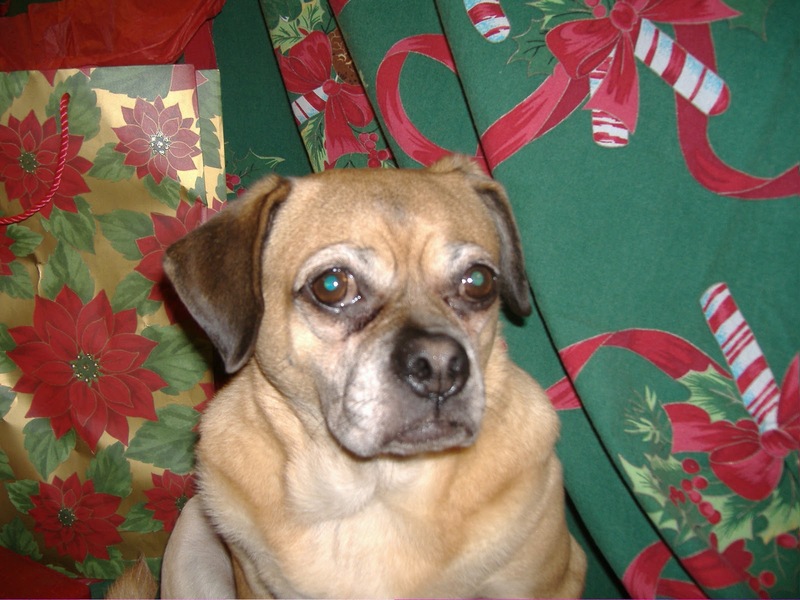 Lou is a Pug/Terrier cross, and like other Pugs (or part Pugs), she tends to overheat. In the summer, we have to make sure to take her out for her walks early in the morning before it gets too hot, or late at night after it cools down. If she gets too hot, she'll pant, stop numerous times in the shade, roll around in the cool grass. Eventually, she'll just stop walking, too hot to move another inch. I've found myself carrying her home before I figured out that she didn't do well in the heat. Trust me, twenty-five pounds of overheated dog is really heavy when you have carry her home several blocks! So Lou loves cold weather, probably much more than I do. Luckily for her we live in Winnipeg, Canada and have many days of cold weather and plenty of snow. It's funny to watch her jump through the snow with her short little legs. She's so short, and sometimes the snow in our back yard is so deep, that we have to break trail for her so she can do her business, either by walking through the snow ourselves, or by blowing a path with the snowblower. It's ironic that in summer she meanders along, stopping to sniff everything, and taking her sweet time getting anywhere, while in the winter she pulls me down the icy streets at breakneck speed. I'm barely able to keep upright. 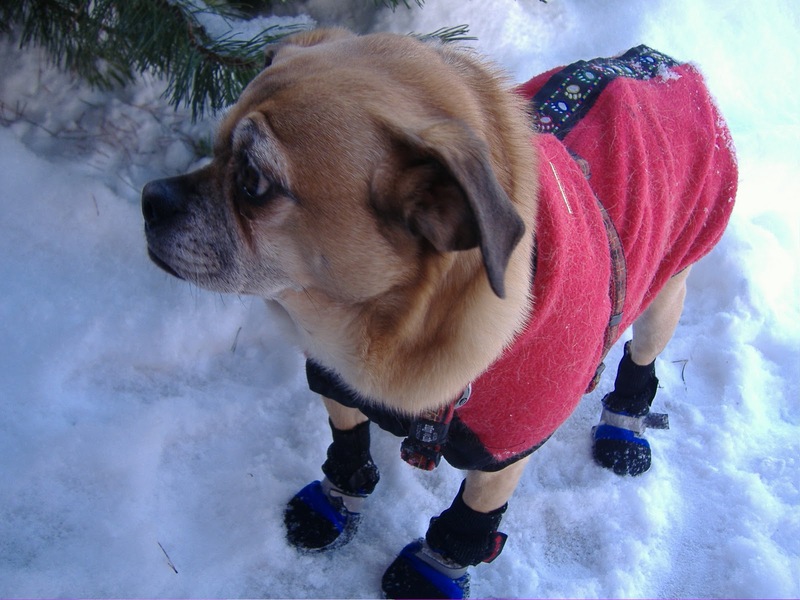 But Lou is always up for a walk, so I've learned to put cleats on my winter boots and keep on going. If it gets too cold, like minus 15 Celius or colder, Lou has trouble walking. Hey, if you had to walk around barefoot in the snow at that temperature you'd have trouble too! So we put on her boots and her coat. She's not crazy about getting dressed up, but once she gets outside, she happily frolics in the snow wearing her ensemble! This winter promises to be a cold one, but Lou and I will dress up warm and brave the weather together. And together this Christmas we'll greet our guests and enjoy a wonderful Christmas dinner. Lou especially likes the turkey innerds (gizzards, hearts, livers), which I am more than happy to part with! I haven't decided what to put in Lou's Christmas stocking this year. Maybe it will be a chew toy or maybe she'll get dog treats. She doesn't really care as long as her people are around her giving her lots of love. Which is exactly the way it should be. All the best this Christmas from Jana and Lou. Stay warm and enjoy the snow! 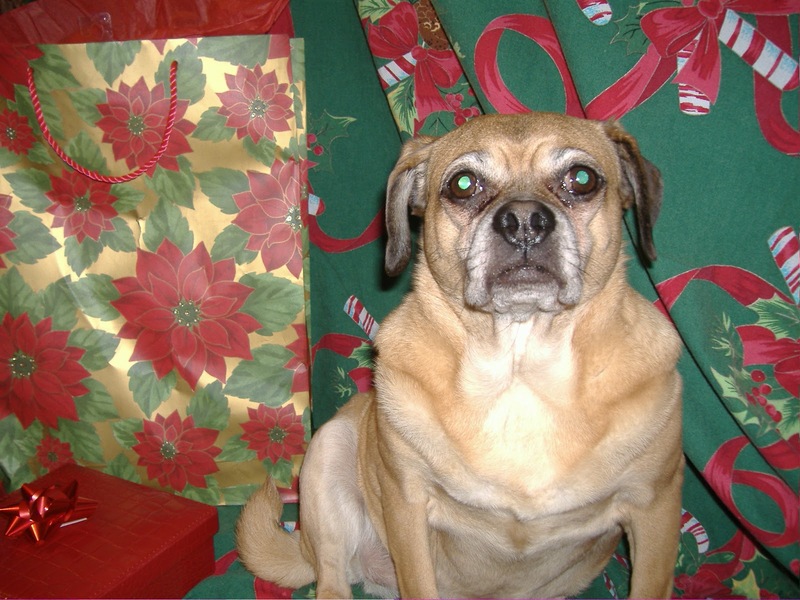 Here's my question about my post: What's Lou's favorite Christmas treat? To be eligible to win my prize, a PDF copy of my latest release, "Home Fires", please comment on this post. Winner of prize will be chosen at random from all comments received. 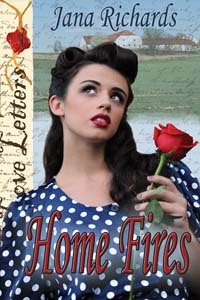 To read an excerpt from "Home Fires", please go to my website. "Home Fires" can be purchased from my publisher, The Wild Rose Press. So tell Carey whether you've commented, followed my blog or answered my question at careydoucet@yahoo.com To do some more blog hopping, hop on back to Tabby's Nocternal Nights. Happy Hopping!